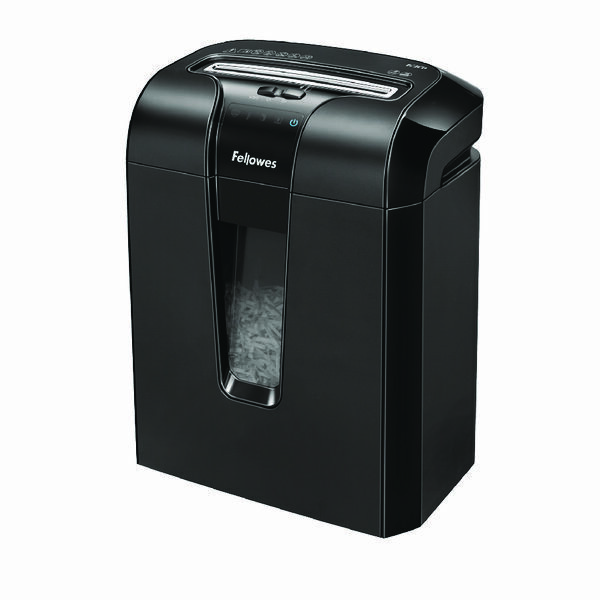 Take the next step in protecting your confidential information with the Fellowes Microshred 225Mi, office paper shredder. 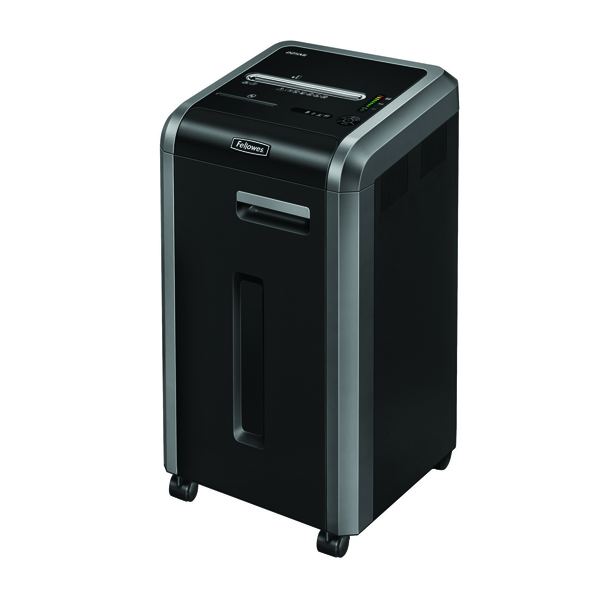 At Security (DIN) level P-5 Fellowes 225Mi can shred each sheet of A4 paper into over 2,000 pieces (2x12mm particles) making highly confidential information virtually impossible to assemble and read, for superior security and protection against identity theft. 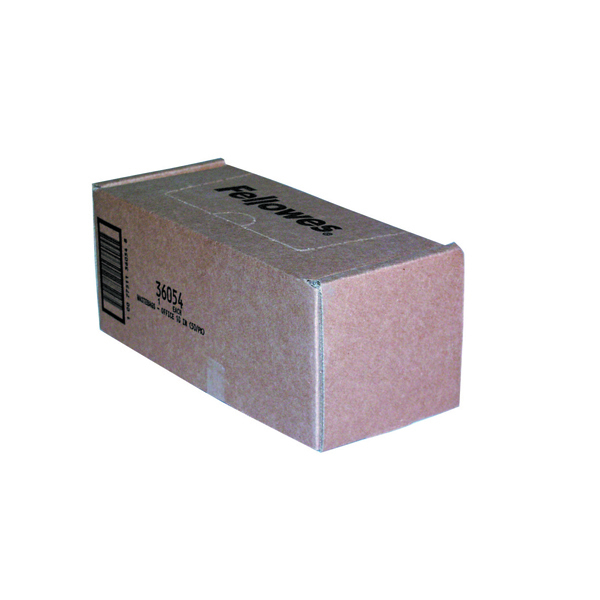 Designed for 5+ users and ideal for small office environments, it comes with a range of useful features for more productive, quicker shredding. 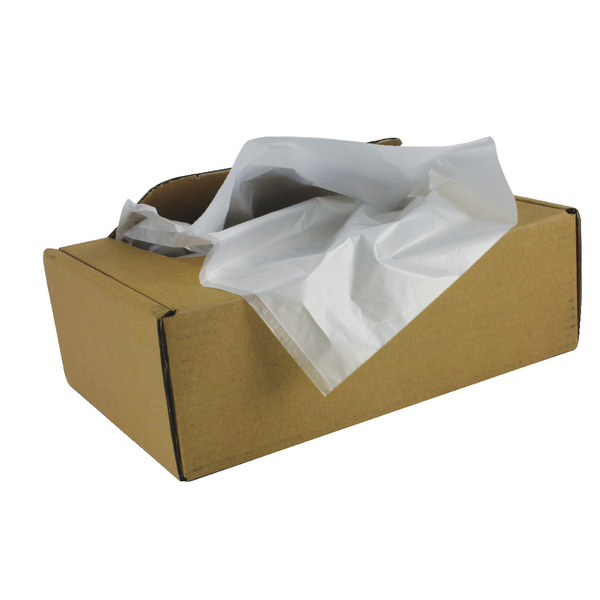 Paper jams are said to be the number one shredding frustration. 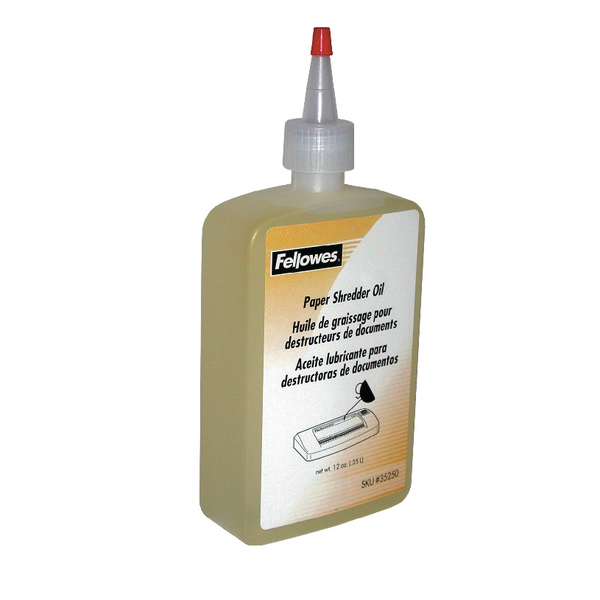 The Fellowes 225Mi comes with the innovative 100% Jam Proof System to eliminate paper jams and power through tough jobs. 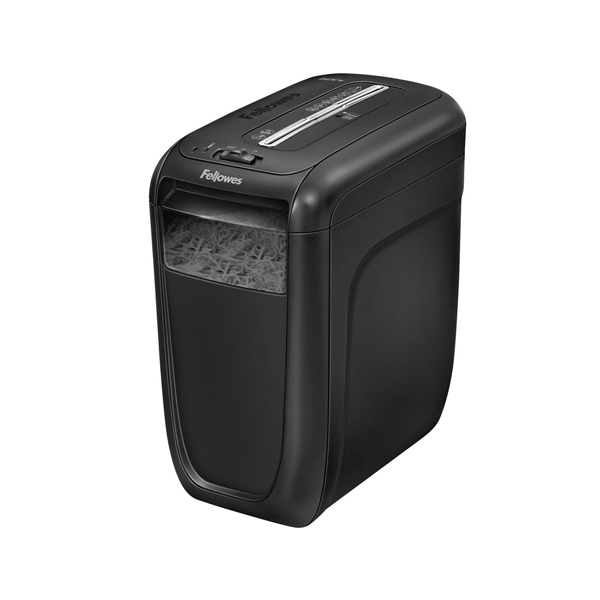 Designed with safety in mind, SafeSense Technology an advanced safety feature, automatically disables the shredder when hands come into contact with the opening, stopping the shredding process immediately. 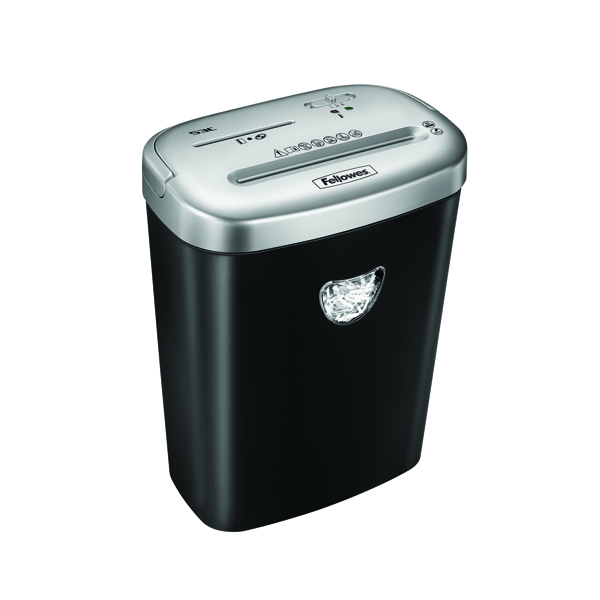 For quieter shredder performance the Silentshred feature minimises noise disruption in shared workspaces. 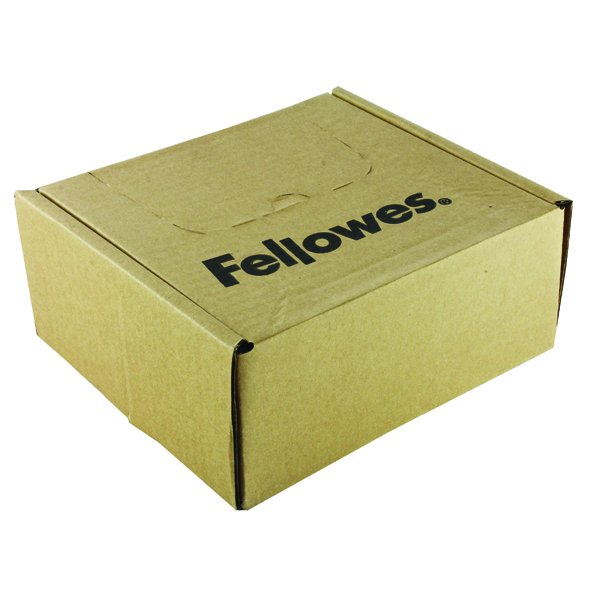 The 225Mi also features the Fellowes Energy Savings System to reduce in-use energy consumption and power down after periods of inactivity. 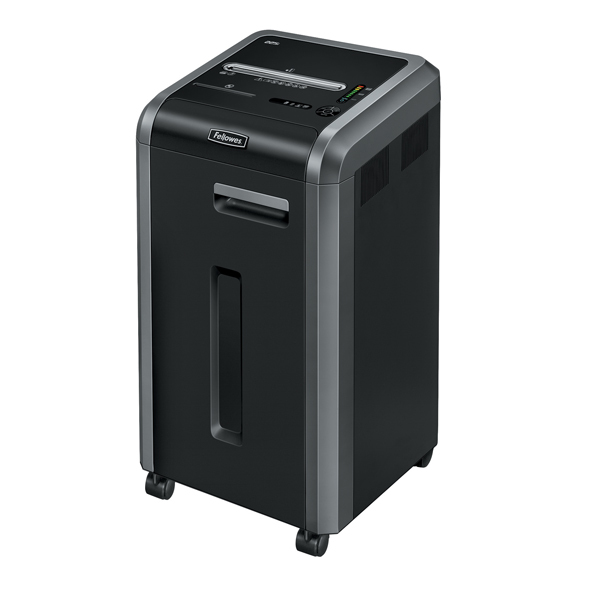 Capable of shredding up to 14 sheets paper per pass, the powerful motor allows you to shred continuously without requiring a cool down period, making it ideal for higher volume office shredding requirements and the generous 60 litre pull out bin as makes for less frequent emptying. 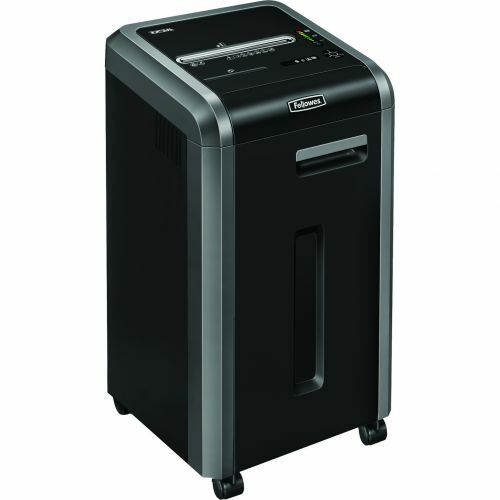 This high security paper shredder can also dispose of staples, paper clips, credit cards.